​Chelsea manager Maurizio Sarri has admitted he was forced to bring Eden Hazard on to rescue his side during their quarter-final first leg at Slavia Prague. 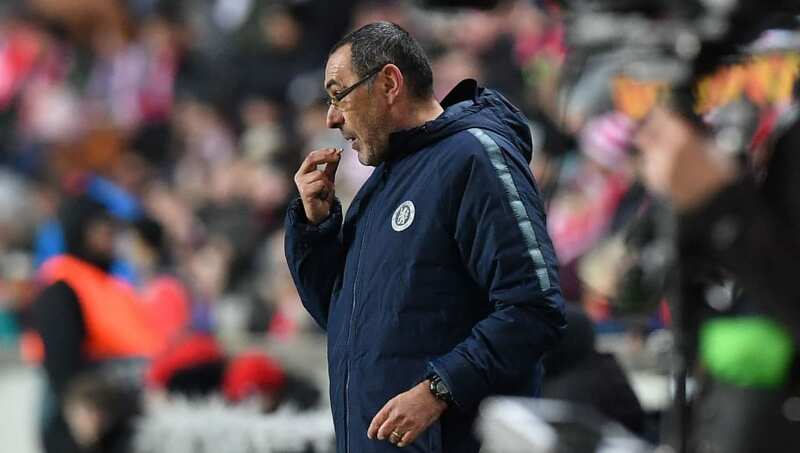 When asked if he was planning on playing the Belgian, Sarri said as quoted by ​the Mail: "No, at the beginning of the match I wanted him on the bench because I thought that, probably, the match was really very difficult. "Probably I'd need to use him. Of course, if at the end of the first half we were ​1-0, I wouldn't have used him."